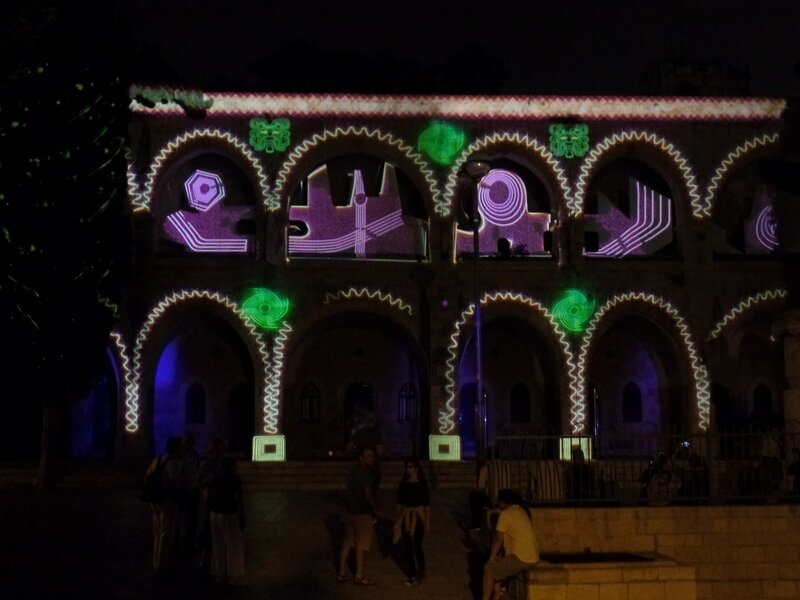 Fourteen countries besides Israel are represented in this year's light festival. 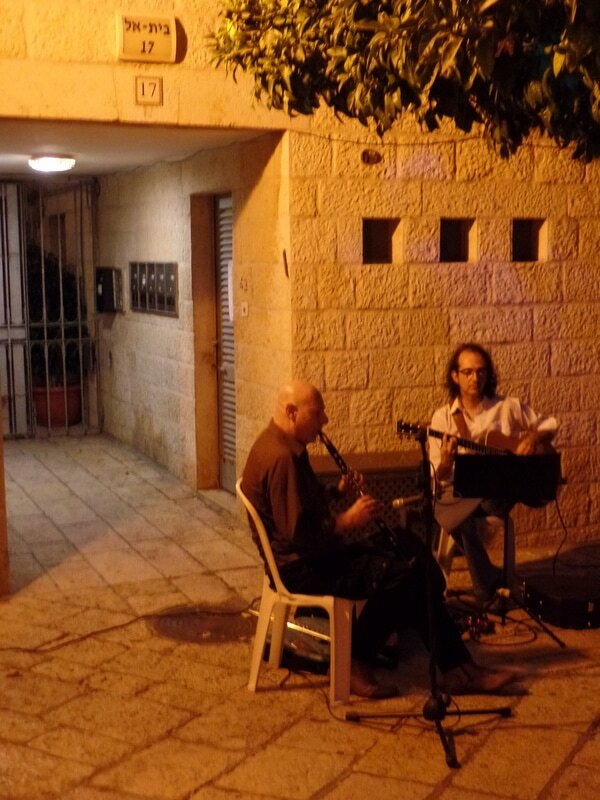 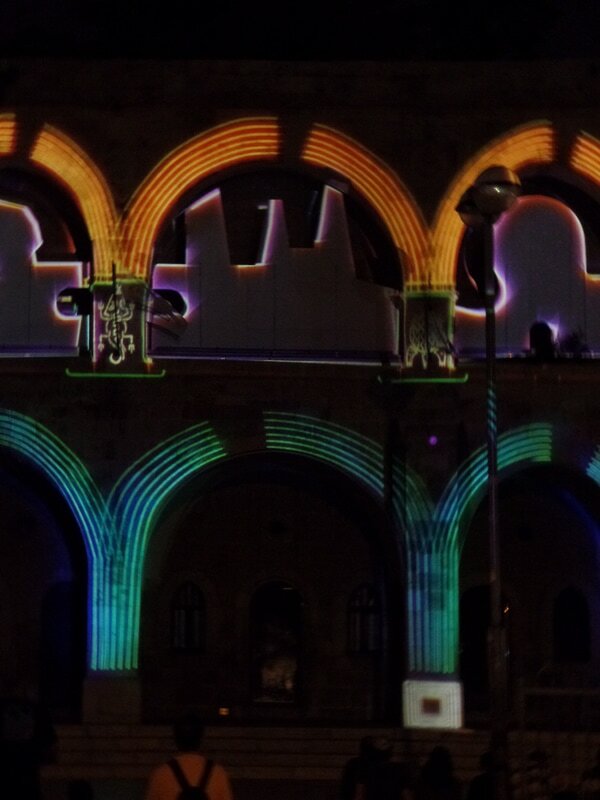 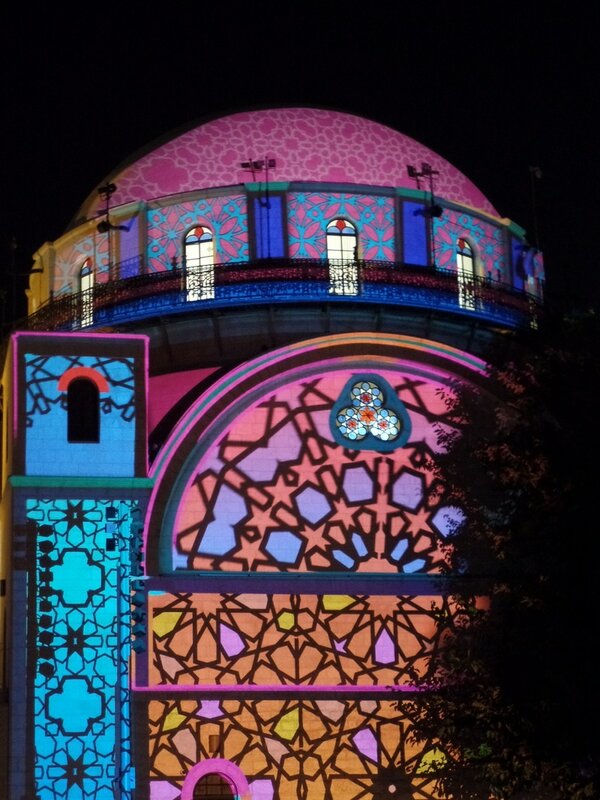 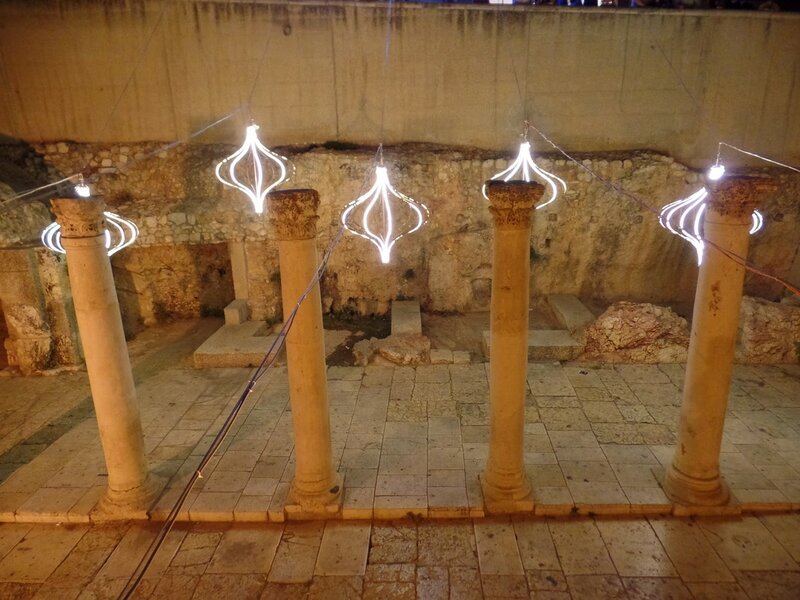 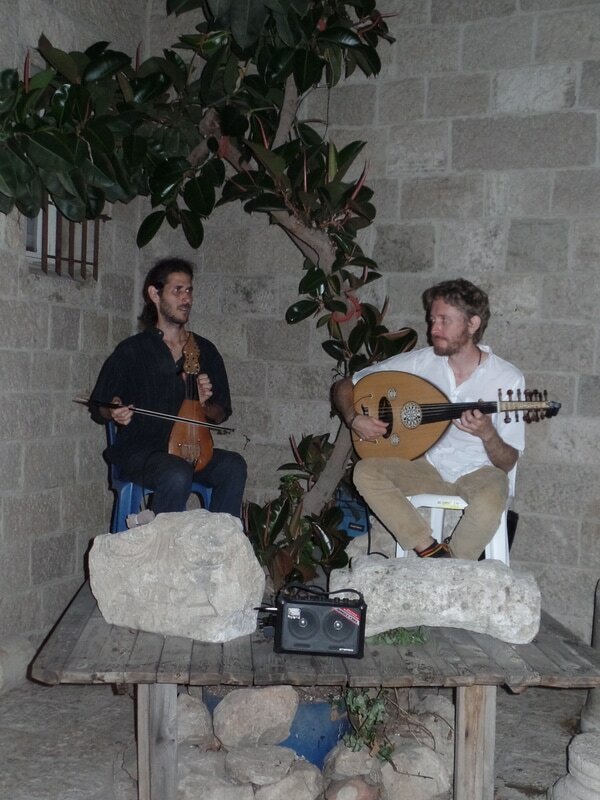 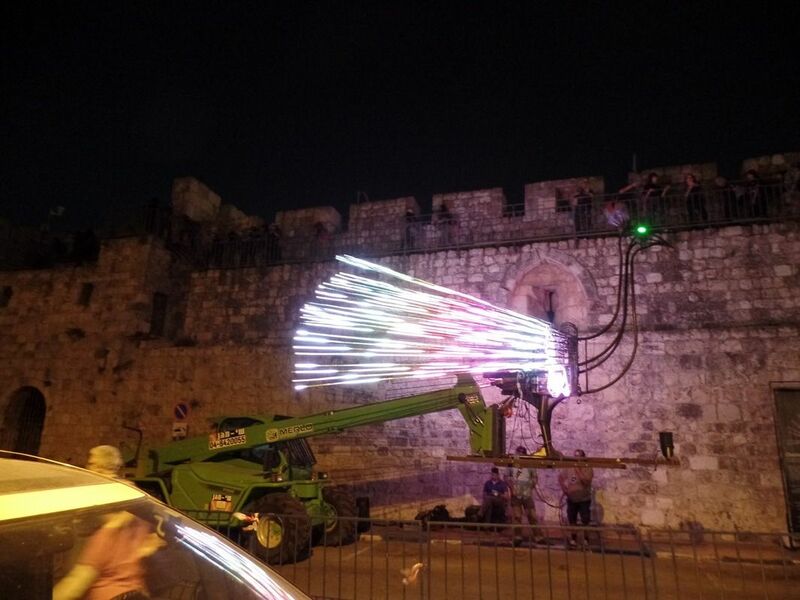 ​Below is a small sample from the 39 different light instillations in and around the Old City. 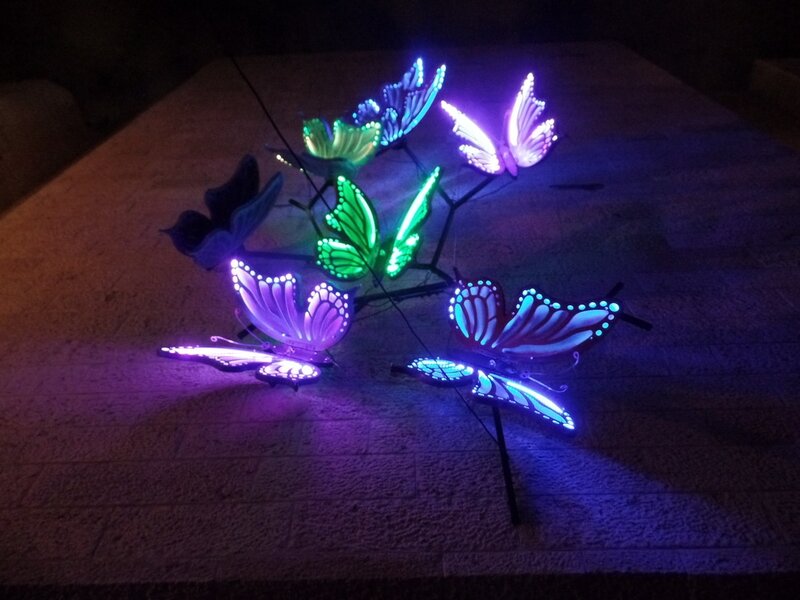 ​showing off with more than 14.000 LED lights - a blast of light and color. 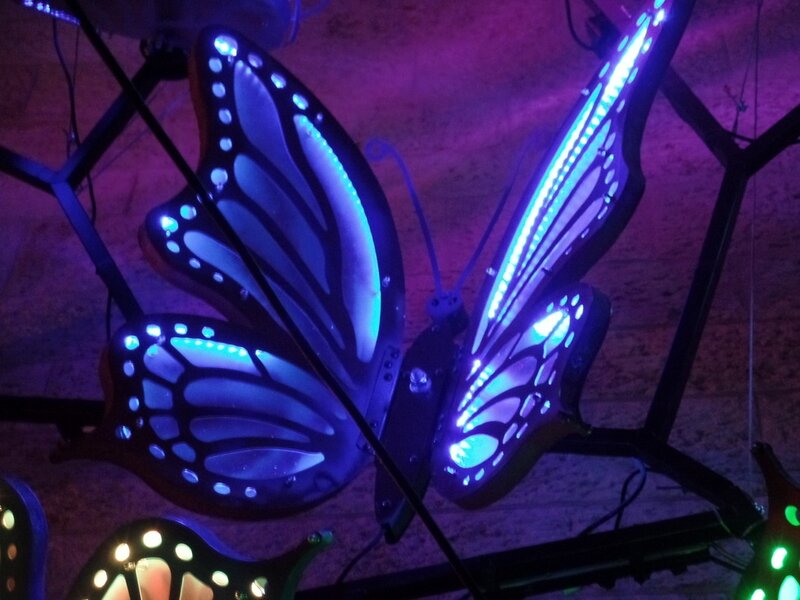 This impressive bird is more than 12 meter wide and reaches a height of 6.5 meter. 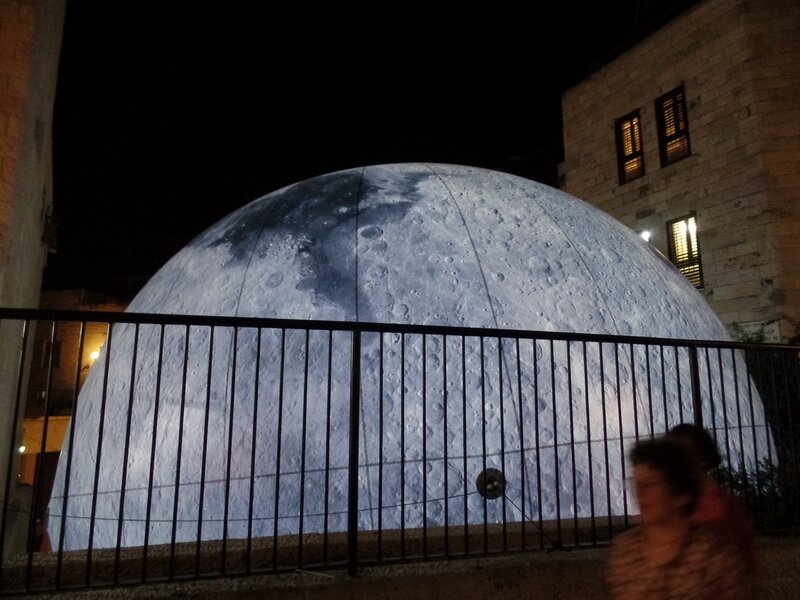 There's an oscillating moon outside my neighbor's front door! 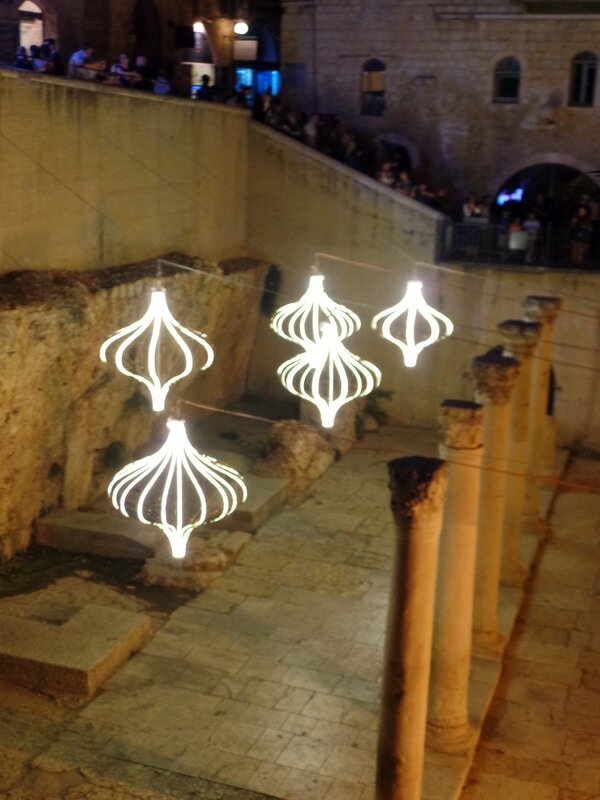 ​responding by ever-changing the intensity of the light. 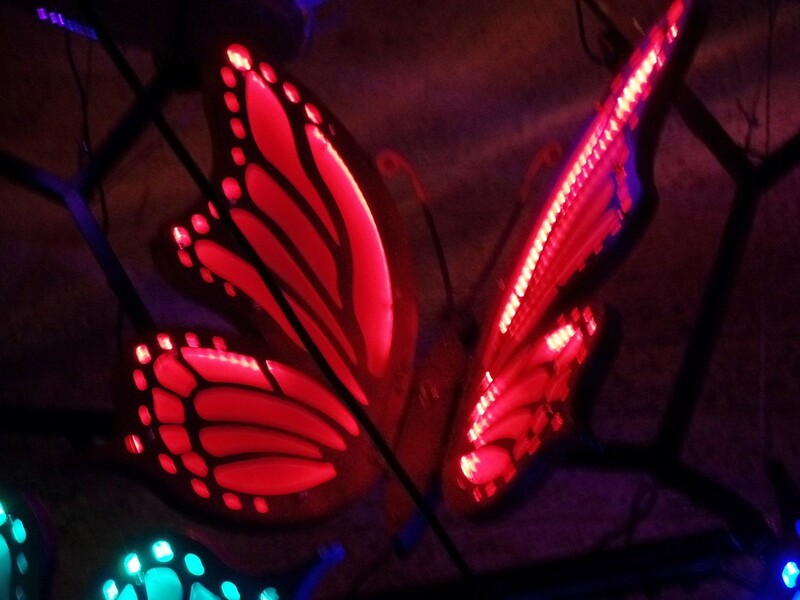 in a wonderful, projected fantasy world of dreams and imagination: one dream at a time.